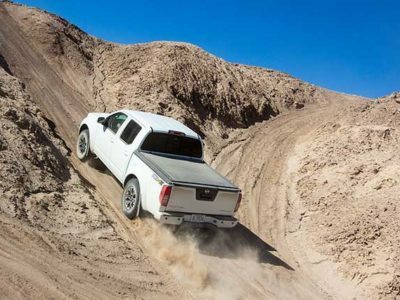 The new Nissan Frontier brings the old habits. It is still a cheap, reliable, and durable truck. This pickup is not going to let you down. However, it is up to buyers which version they are choosing. The base model is the cheapest US truck. On the other hand, it is also the weakest model with overall offer, almost plain vehicle. But, going up the trim ladder, we will find more interesting packages of equipment. 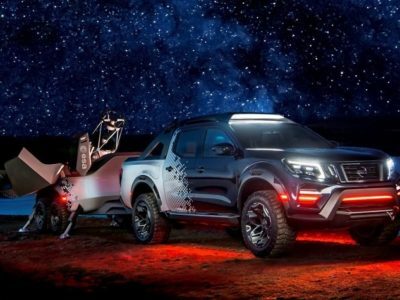 The most noteworthy is 2019 Nissan Frontier Midnight Edition. This version of the popular truck is available only with a Crew Cab configuration and standard bed. Well, the long bed on the current Frontier is not so popular. Whatsoever, the midnight edition is an upgrade package that adds features that make the pickup more appealing. Although it is one of the most attractive trims, it is still not the most expensive, with SL trim being priced over $37,000. 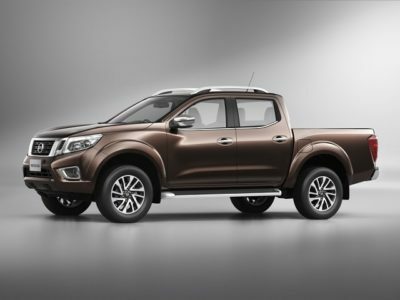 The 2019 Nissan Frontier Midnight Edition Crew Cab model will upgrade the standard offer of the base truck. A highlight of this version is the blacked-out theme. Exterior color is dark and black chrome grille is dominating on the front fascia. Should we say the paint job of wheels? Well, these rims are bigger than the standard dimensions. Gloss-black 18-inch wheels will draw attention to Midnight Edition of the new Frontier. Bumpers are carrying body color, as well as step rails, mirrors, and handles. 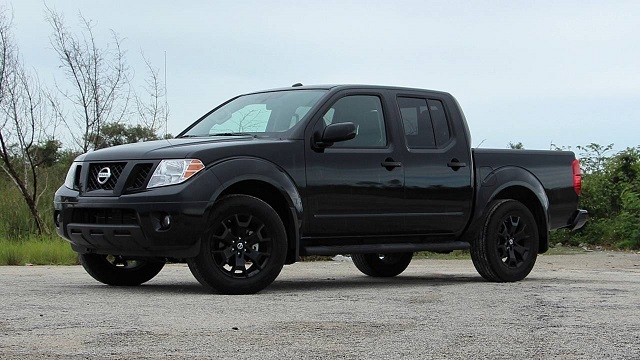 Finally, unique badges will make everyone sure they are checking out the 2019 Frontier Midnight Edition. The power heart for the 2019 Nissan Frontier Midnight Edition is a V6 unit. The entry-level model carries a four-pot, but that one is not good enough for this version. Well, V6 is way more popular than the inline-four. A 4.0-l displacement is capable to produce 261 horsepower and 281 pound-feet of torque. A five-speed automatic transmission is standard. There is also a 2-speed transfer case and CVTCS system for a smoother ride. Among other aids, drivers will find hill start and descent control very helpful. 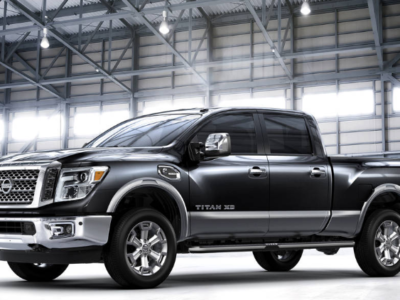 The drive system of the 2019 Nissan Frontier Midnight Edition also includes a direct ignition system by the company, platinum-tipped plugs, and electronically controlled drive-by-wire throttle. Brakes are getting ABS and electronic brake force distribution (EBD). The front suspension is independent, while the rear is overslung multi-leaf that comes on a solid axle. The 2019 Nissan Frontier Midnight Edition is built on the body-on-ladder frame platform. This will extend the life of a working mule. Besides specific upgrades that come with Midnight suite, we will also find fog lights up front. In the back, there are black step rails and spoiler on the tailgate. Rails clips are standard. Spray-on bed liner is installed by default, and we will also find locking tailgate and cargo bed light. Privacy rear glass and power outside mirrors are also part of the 2019 Frontier Midnight Edition package. Inside the cabin, a 7-inch touchscreen display is sitting at the center of the dashboard. 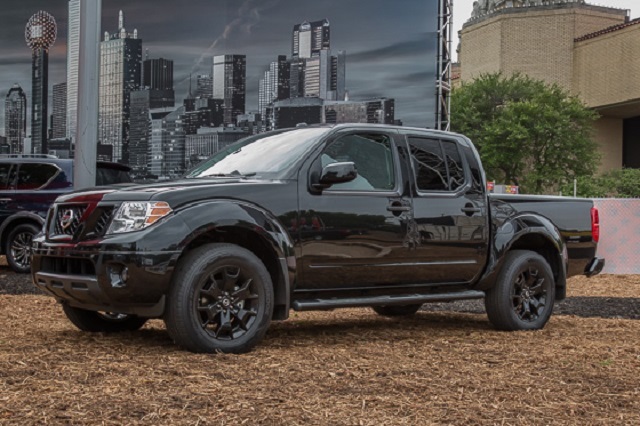 The 2019 Nissan Frontier Midnight Edition is available in Crew Cab configuration. That means a four-door layout and a capacity to take five passengers. Siri system will help the driver with hands-free text messaging and Bluetooth calling. Dual-zone climate control, keyless entry, power door locks, and cruise control are noteworthy features. The Midnight Edition also offers 4-way manually adjustable front seats with heating. The audio system comes with six speakers and FM radio. Controls are installed on the steering wheel. However, you can copy some music to a USB drive and plug it. Finally, streaming audio via Bluetooth is also available. The 2019 Nissan Frontier Midnight Edition will get all the standard safety features from the base model. 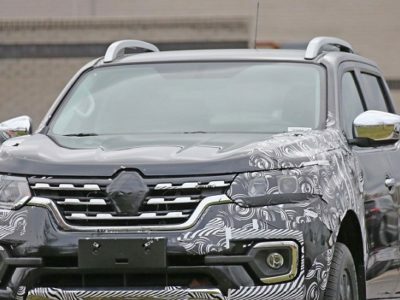 With extras this package is bringing, most notable is set is an advanced airbag system, with side-impact airbags, front airbags that include sensors, roof curtain, and rollover sensors. The traction control system is standard. Frontier is the cheapest truck in the US market. The base model costs under $20,000. However, its poor equipment is making it not so attractive. When you spend at least $25k you can count on serious trucking. 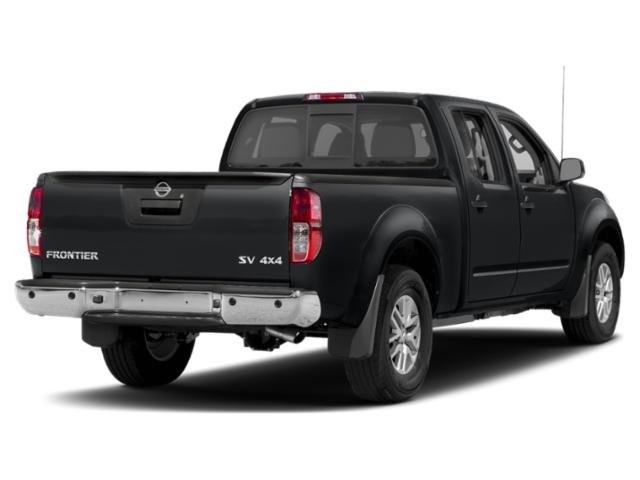 The 2019 Nissan Frontier Midnight Edition belongs to an upper segment with its offer and price. The new vehicle will cost $34,000 without upgrades. Unique floor mats are available for the pickup, as well as standard aid and first help packages. You can also add hood protectors, body side moldings, or a hitch ball. 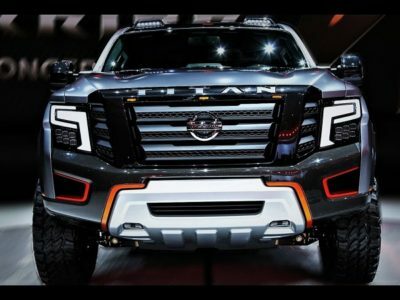 We can find few other compact trucks with visual upgrades that could be called 2019 Nissan Frontier Midnight Edition’s rivals. For example, there is GMC Canyon. However, its Denali model is out of the reach for the entire segment. Toyota Tacoma Limited also adds some cool features, but costs over $40,000. Chevy Colorado is more performance-oriented, with both its Z71 and ZR2 packages including off-road equipment.